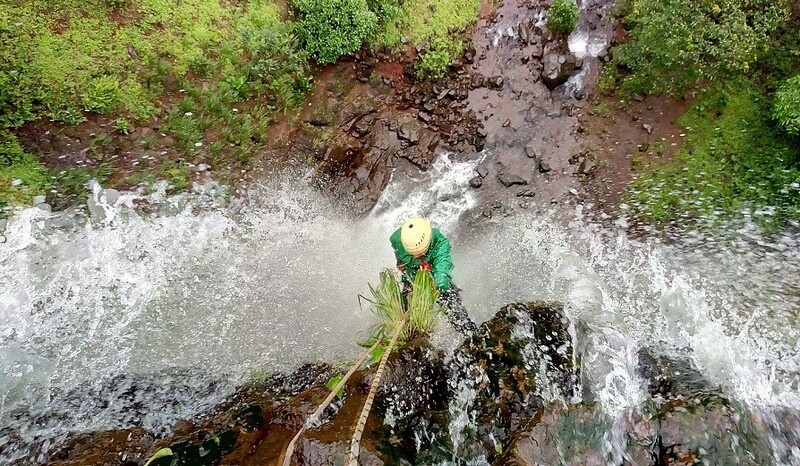 It is usually thought that rock adventure is over with the arrival of monsoon. 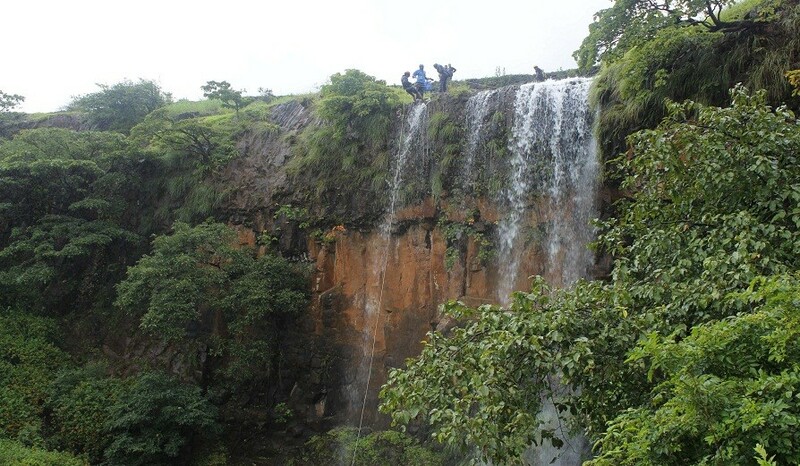 But prooving it wrong, We are organizing a Torna waterfall rappelling event near Torna along a torrent and gushing 130ft waterfall. 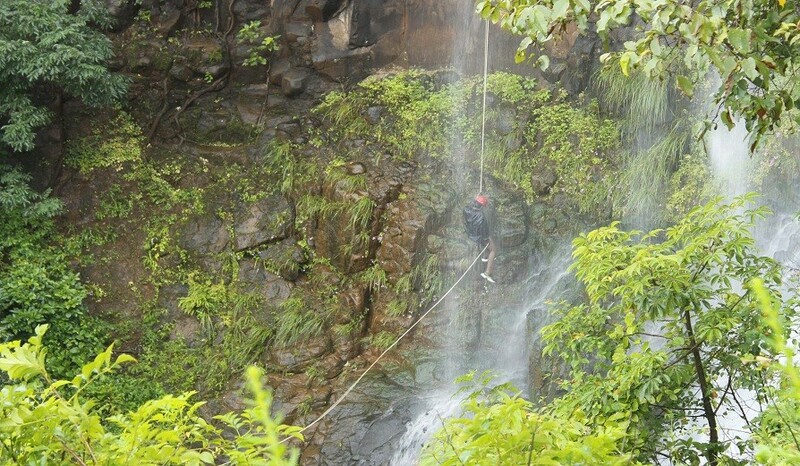 It is entirely exotic experience to rappel down over a patch of 130 ft. when water is hitting hard on your body. Leave towards Pune by 05.00p.m.